While the story of Golan and Globus has been told better than I could ever attempt in Mark Hartley’s recent documentary Electric Boogaloo: The Wild, Untold Story of Cannon Films, my goal is far more hermeneutic in nature. I aim to witness, to study, and, possibly, to understand what it was about this studio and the movies they released that altered how Hollywood did business. More importantly, what appetites did they cater to and how?Despite a soiled reputation, Cannon did change the film industry, both in terms of what films see the silver screen and how they’re produced. I’m looking to see both the sausage and how it comes together. 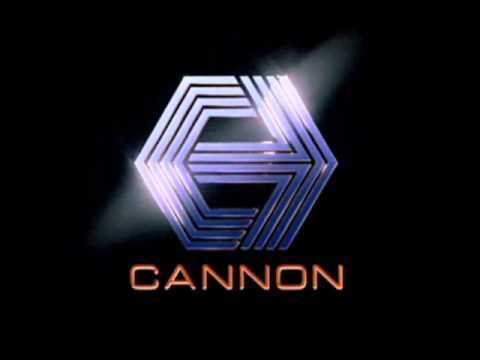 Over the course of 2016, I intend to sort through the entire Cannon back catalog, specifically during the years Golan and Globus were in charge (1979-1989). This will take me through the depths of seedy exploitation joints, endless Charles Bronson features, Chuck Norris vehicle after Chuck Norris vehicle. I’ll sit before countless ninja films, come to understand the ins-and-outs of competitive arm wrestling, behold the kickboxing stylings of Jean-Claude Van Damme. I’ll become immersed in break dance culture, sort through numerous knock-offs, and marvel at large scale blockbusters where the ideas lapped the budget many times over. My intent is to do this largely in chronological order. Given the difficulty in obtaining many of Cannon’s less successful films, this may not always be possible. Some skipping and omissions may be unavoidable. A number of productions have fallen into obscurity or ended up available only in foreign markets, or never saw a release beyond a poor TV edit. Regardless, given Cannon’s output I shouldn’t lack for material. I’ll watch as many films headed by Golan and Globus as possible, ruminate, and then document my perceptions and reactions right here. Some may be fruitful. Others may not. The ultimate aim is not to judge since so many of these films have been buffeted by critical scorn. What else can I add to these appraisals of taste now? Sure, displeasures and treats will be voiced but that’s ancillary. What I can do is look back from the present to the past and attempt to make sense of what came before and what’s to take away. ← This Town is in Us! Just to let you know there are many Cannon films which never, ever saw the light of day in the United States. When you compile your list, make sure you perform a search on foreign sites since the available titles will likely be in PAL format.